What is the purpose of Deca? It helps the entrepreneurs and leaders to set up their career and education in various fields like management, finance, marketing and hospitality. United States Department of Education enlists Deca as Career and Technical Student Organizations. It is one of the 10 organizations under the umbrella. In 1992 until 2014, the Executive Director of Deca was Dr. Ed Davis. He was replaced by Paul Wardinski in 2014. Now Deca not only focuses on management and entrepreneurship. 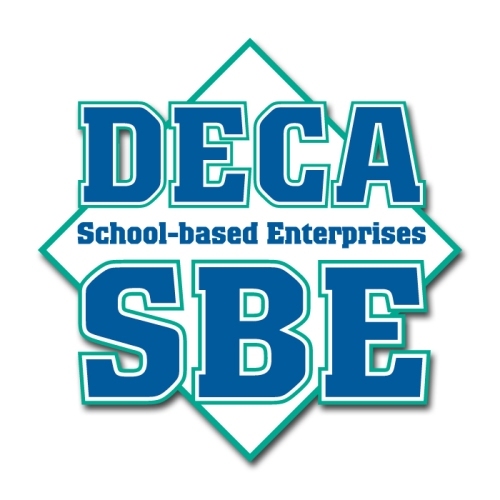 The expansion is seen on Deca’s program. It includes the leadership opportunities, professional development, community activities and competitive events. The presence of Deca is not only concentrated in United States. You can also spot this organization in other countries in the world such as Hong Kong, China, Australia, Canada, Mexico, South Korea, Germany, Spain and Turkey. In 1962, the scholarship program of Deca was established. Today, there is $300,000 funded for the program. Deca members work with a national charity called The Muscular Dystrophy Association. The members focus on how to cure neuromuscular diseases. Facts about Deca 8: how many chapters that Deca has? There are around 5,000 chapters that Deca has. This organization finds their chapters in technical colleges, community colleges, career centers, high school, parochial schools, private schools, university and four year colleges. 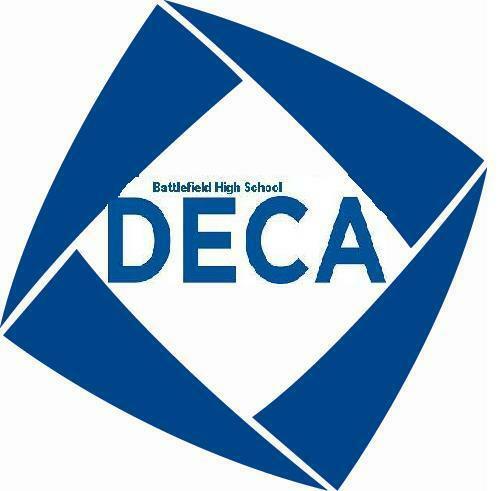 There are around 265,000 members of Deca. 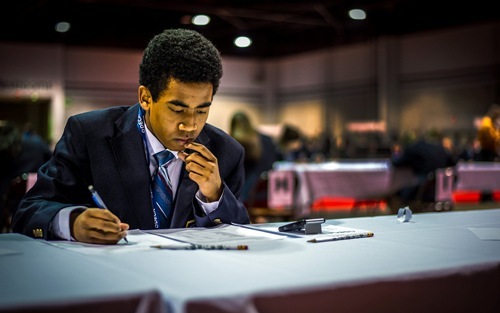 The members of Deca have access to ICDC or International Career Development Conference. 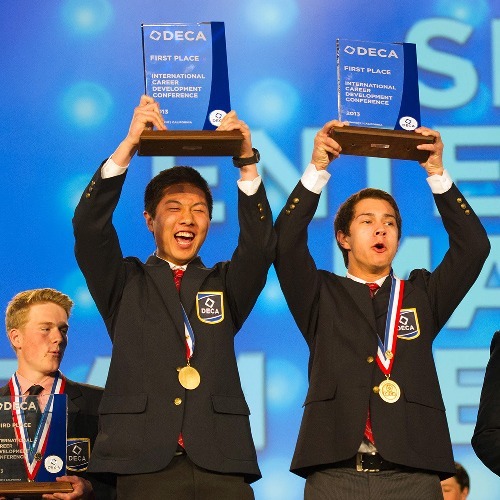 There are competitive event series conducted in Deca and only qualified members have the opportunity to join. But they can follow various academies and workshops. Are you impressed after reading facts about Deca?